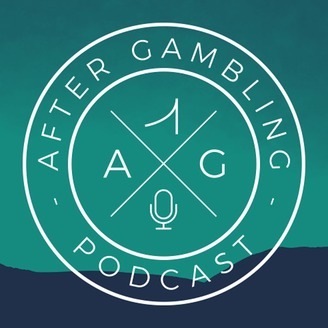 The After Gambling Podcast is a show dedicated to increasing awareness and understanding of problem gambling. 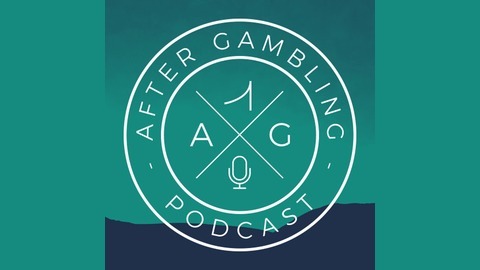 As a compulsive gambler, I experienced the shame and isolation of my addiction on a daily basis. I didn't feel like anyone could understand my problem and that it was up to me to use my willpower to quit gambling. Now, I want to reach out and help others overcome their gambling addiction. AG 057: How Can Personality Tests Help Us Learn & Grow? Can personality test help us to learn & grow? I think the answer is yes. I recently participated in a study on recovery from compulsive gambling and it was a very positive experience. The second half of the study was self-guided completion of various questions similar to those found on a personality test. As I answered the questions, several things jumped out and I'll be using what I learned to improve going forward.